One important reminder is that while he appears in the game, Death Note‘s Light Yagami isn’t actually playable. There are also four original characters designed by Akira Toriyama in Jump Force, two of which playable: Galena and Kane, for a total of 42 playable characters. 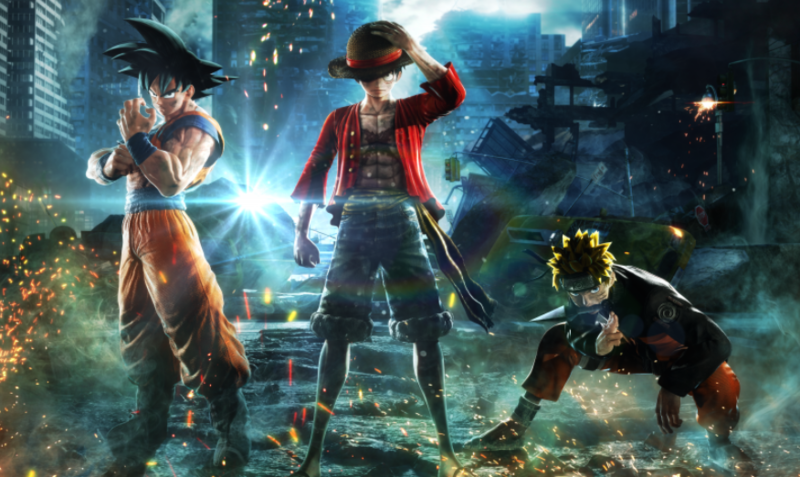 Jump Force‘s roster doesn’t take risks, and only include protagonists and the most popular characters from the most popular Shonen Jump manga. I’d say the only surprise is the inclusion of Dai from Dragon Quest The Adventure of Dai. As far as I know, Dai was never ever playable in a video game until now. 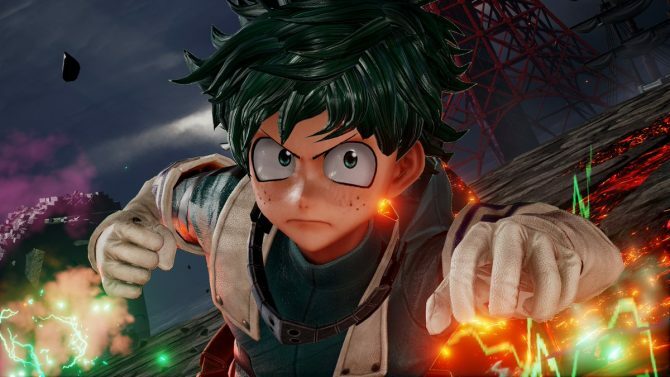 If your favorite Shonen Jump character isn’t in the game, they might be coming later in the form of DLC. At least nine DLC characters are already confirmed, as detailed in the official description of Jump Force‘s Ultimate Edition, containing a Season Pass. Seeing the roster, it’s highly probable these DLC characters will be, again, from the most currently popular series: Naruto/Boruto, One Piece and Dragon Ball. You shouldn’t expect Medaka Kurokami from Medaka Box or Train Heartnet and Eve/Golden Darkness from Black Cat/To Love-Ru to show up, though I’d love to see them. And I’m still waiting for Slam Dunk. Perhaps Death Note‘s Light and Ryuk will be made playable through DLC as well. 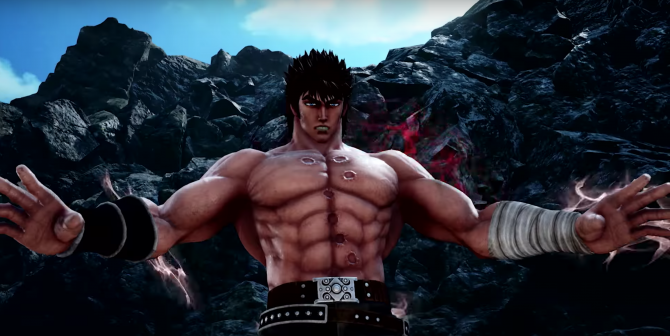 Jump Force’s latest gameplay videos showed Jotaro and Dio, Gaara and Kaguya, and Boruto and Dai. 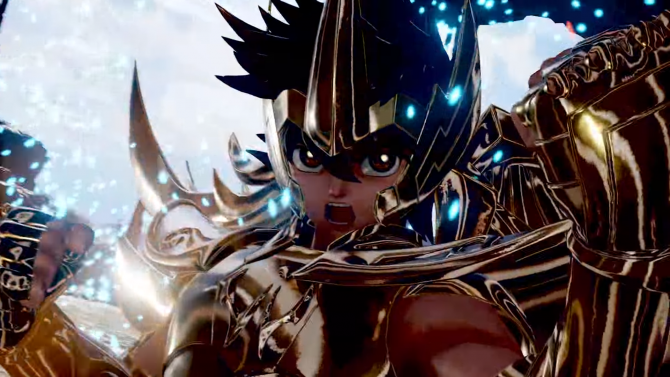 Jump Force will be available for PlayStation 4, Xbox One and PC, on February 15. You can pre-order the game now via Amazon and get some nice bonuses. 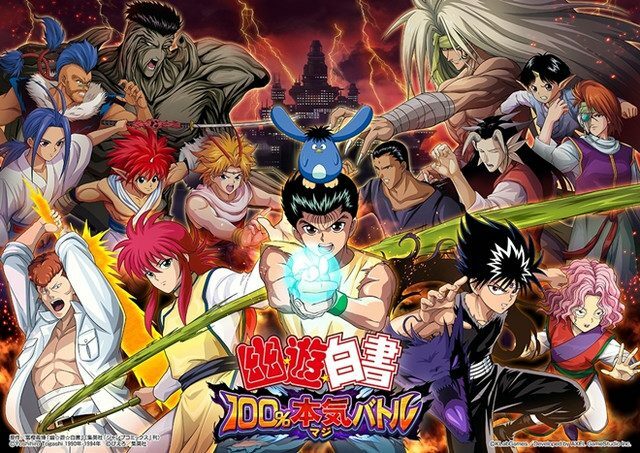 Japanese developer KLab Games is creating a mobile Yu Yu Hakusho title for Japan. The game will see a lot of the original cast return for their respective roles.